In a fourth round tie that boasts a combined 25 titles, the Emirates FA Cup returns with plenty of history at stake. 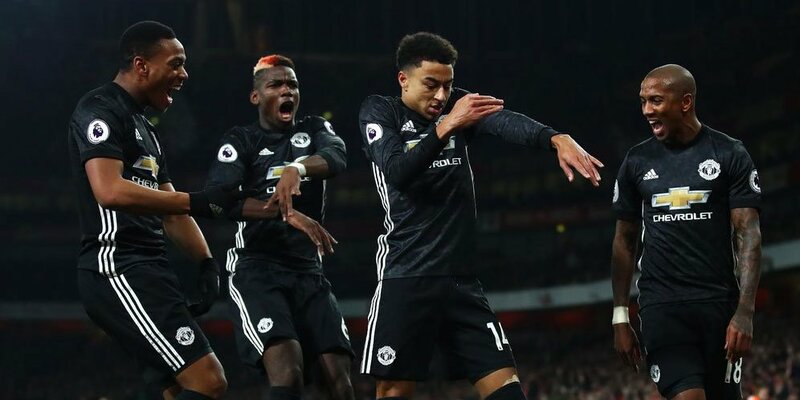 Locked on points in the league, Ole Gunnar Solskjær’s men gained their seventh win on the spin last weekend, while Unai Emery made sure they remained in 5th place with a much-needed London derby victory. The FA Cup magic should be on show at the Emirates as United travel to Arsenal this Friday night. (4-2-3-1) Čech; Lichsteiner, Koscielny, Sokratis, Kolašinac; Torreira, Guendouzi; Iwobi, Ramsey, Aubameyang; Lacazette. Goals from Paul Pogba and Marcus Rashford (making his 150th appearance for the reds) meant that Solskjær has become the first ever United manager to win their opening six league games. With a Premier League game at Old Trafford on Tuesday against Burnley in mind, it will be interesting to see how much Solskjær opts to rotate. Luke Shaw pulled out of the starting XI at the weekend but should be available along with Alexis Sánchez, who will be returning to the Emirates for the first time since leaving almost one year ago to the day. Matteo Darmian (who featured at centre back in the 2-0 third round round victory over Reading at Old Trafford just under three weeks ago) has been rumoured to have agreed a loan deal, with an option to buy for £4m, with Italian giants Juventus. Video Assistant Referee will be used at the Emirates, bringing back memories of Juan Mata’s disallowed goal in the FA Cup fifth round last season. According to the Manchester Evening News, David De Gea did not travel with the squad to London on Thursday. (4-2-3-1) Romero; Dalot, Bailly, Lindelöf, Young; Herrera, Matić; Lingard, Pogba, Sánchez; Rashford.